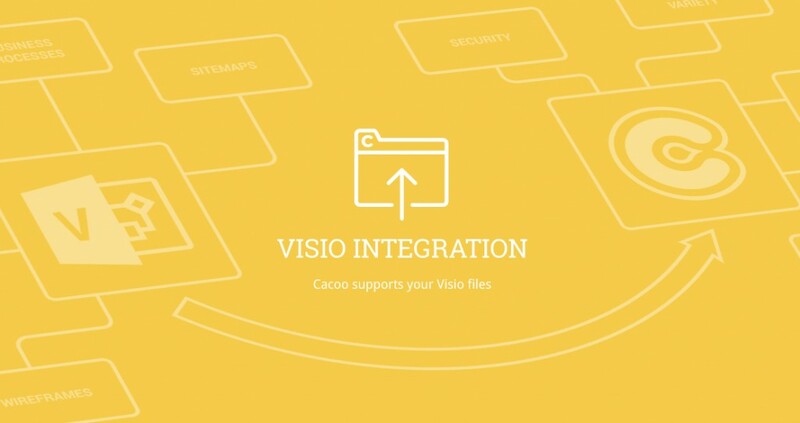 We are excited to announce our latest achievement: you can now import Visio files into Cacoo. Before, there were not many online resources for drawing and etc. Instead, people did things on their local computers. As you know, Visio is a popular tool for drawing diagrams, UML models, flowcharts, architectural blueprints, and etc. However, it is mostly useful for working offline. 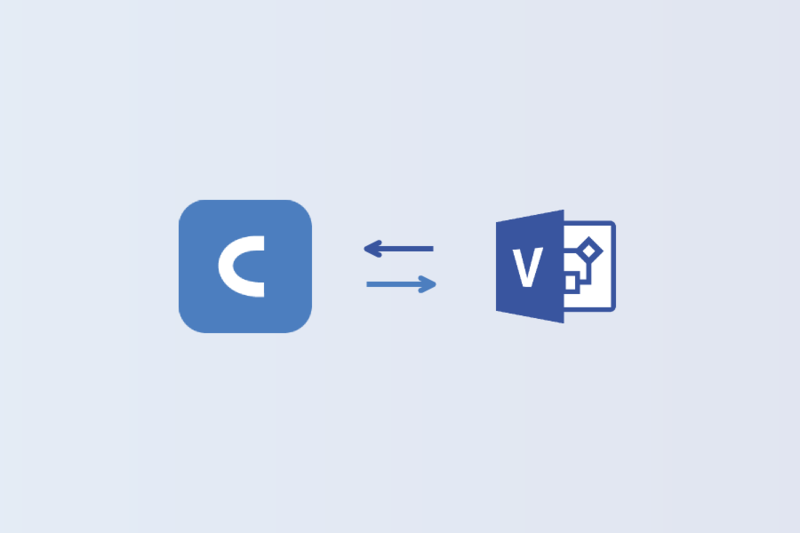 Since Cacoo has been getting more popular and became a necessary tool for many people and their businesses, we received many requests asking, “Can you provide a way to import my existing Visio files?” So that’s exactly what we did. We sought to develop a feature that allows our users to continue to revise their Visio diagrams in Cacoo. It’s important to note that this is different from importing a screenshot of a Visio diagram! With Cacoo, you can draw diagrams and save them to our cloud storage. 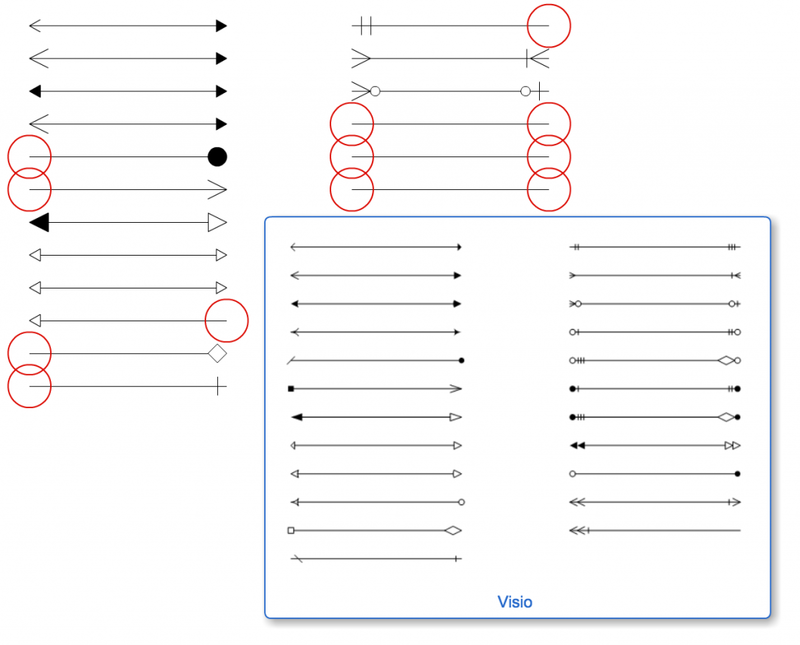 Even if you don’t have Visio, you can import, open and work on them as normal Cacoo diagrams. That means you can access the diagrams anytime, anywhere you like. When I took on this project, I knew it would be hard work. Challenge accepted! For six months, I worked on this Visio import feature. At the beginning, I tried to understand what file formats there are in Visio. Visio has many kinds of file formats (e.g., XML-base, binary-base, and Mixed XML and binary base). Then, I started to work on XML-based Visio files, parsing it and converting them to Cacoo diagrams. By the end, I made it so that Cacoo could import files with VDX and VSD formats. After encountering many weird cases and difficulties, I am proud to say that a beta version of the Visio import feature is now open for testing and preview. I have to say it was really fulfilling and worth every trial! 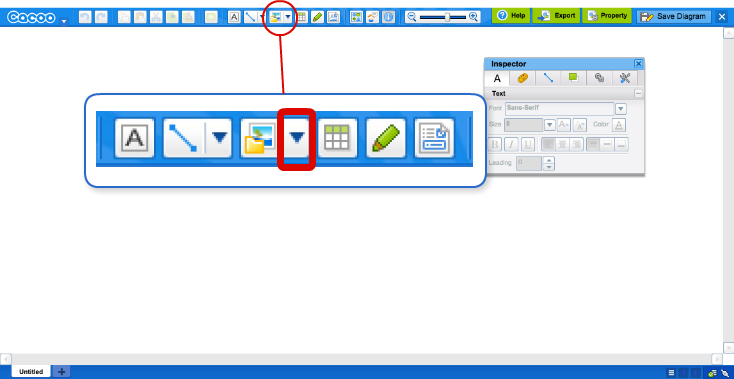 In the toolbar at the top of the Cacoo editor, there is a button for importing files. Click it to see a drop-down menu as shown in the image below. You will see the option to “Insert Visio file from your computer.” Select this option and choose the Visio file that you would like to import. 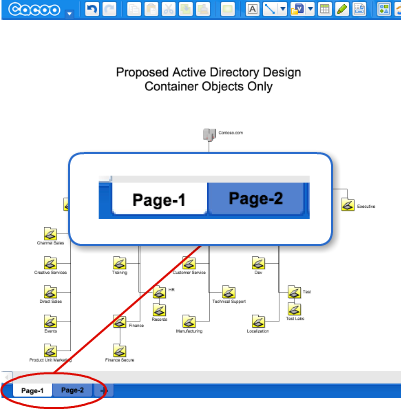 You should now see the pages of your Visio diagram has been imported as separate sheets in Cacoo. Easy, right? Almost all of features you used to draw your diagrams in Visio can also be found in Cacoo. But we keep developing and updating this beta version to let your diagrams get imported perfectly. The following is a list of issues you may encounter. If you identify any other issues or have questions, please contact us. 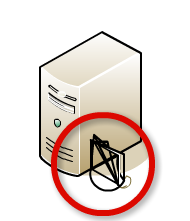 We do not support all of Visio’s arrow styles. Finally, we would like to remind you that this function is in beta. It may still include many unimplemented features and unexpected issues. What do you think of our latest integration? Let us know on our feedback forum. RELATED: Cacoo's latest & greatest integration? Google Docs! Nulab Nulab is a member of Nulab, the creators of Cacoo.